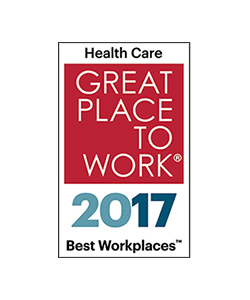 The American Heart Association (AHA) has an excellent opportunity for a Community Impact Direct: Workplace Health serving the DFW area. The Director will identify and execute AHA programs and strategies to support corporate wellness such as the Workplace Health Symposium, Workplace Health Achievement Index and the Healthy Food and Beverage toolkit. The Director will work closely with fundraising staff to cultivate deeper engagement with existing and potential corporate partners. The position will be responsible for executing corporate wellness specific engagement strategies and directing employee measurable health outcomes. This position will also involve engaging volunteers and volunteer committees to drive corporate engagement strategies. These opportunities are mutually beneficial in that they advance the AHA’s mission and goals by aligning AHA priority initiatives with the needs of the company in the areas of building a Culture of Health for employees. Drive organizational change through employers to build a culture of health by adopting and completing AHA’s Workplace Health Achievement Index and addressing areas of concern. Consider working with high need workforces. Lead engagement of C-Suite and target corporate leaders to drive wellness/health improvement strategies with measurable outcomes in the market’s largest employers. Strategies may include the Check. Change. Control, a hypertension self- management program, CPR and My Life Check/Life’s Simple 7. 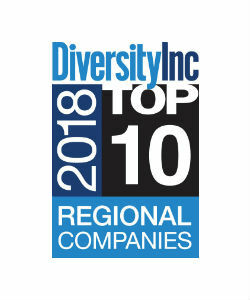 Drive engagement of the Top 25 companies (private, public and governmental), divisional Board Companies and strategic corporate partners within the market to reach large numbers of employees (work with the Top 25 on health impact should be coordinated with SVP and VP, Health Strategies). Lead the integration of health activation with target strategic partners as determined by market needs and health impact. 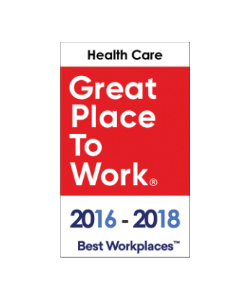 Serve as the market subject matter expert on corporate/workplace wellness and partner collaboratively with AHA market staff to drive integration of the AHA’s tools and resources targeting the workplace such as the Healthy Food and Beverage Toolkit and Workplace Health Solutions. 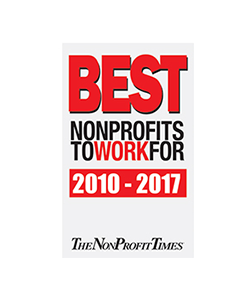 Serve as the account manager with the target corporate partners to drive measurable results and identify volunteer opportunities, develop year-round engagement strategy that align with the companies’ objectives and lead strategies for deepening engagement across corporate wellness/health and volunteerism. Participate in corporate/worksite coalitions and partnerships in the market. Serve as the corporate/worksite wellness liaison between national center and the local division office. 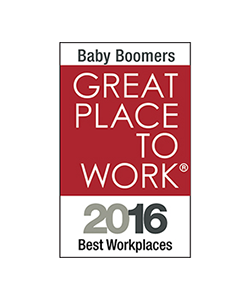 BS/BA required, with 3+ years of proven success in corporate/workplace wellness, corporate engagement, and executive relationship development. Experience in executing corporate wellness strategies that drive measurable improvement of employee health and related financial health costs. Knowledge of strategies to create a culture of health in a corporate/workplace setting. Proven ability to collaborate with fundraising and program staff to develop and execute engagement action plans. Project and account management experience focused on delivering results and quality customer service with defined deliverables and milestones. Understanding of fundraising, with particular knowledge in the areas of cultivation and solicitation. Interact effectively with high level corporate executives, community leaders, and volunteers. Develop and manage corporate related events and volunteer committee meetings to drive market goals. Manage and motivate diverse groups and individuals, and work successfully as a leader in a team environment. Broad knowledge of the overall structure, programs, and services of the American Heart Association including policies and procedures. Strong customer service orientation, with extensive experience in effectively addressing, negotiating, and resolving issues as they arise. Ability to respond appropriately and effectively to changing circumstances and priorities. Ability to analyze and integrate information from relevant sources and make appropriate decisions. Proficient in computer-based information systems – Office 2013.